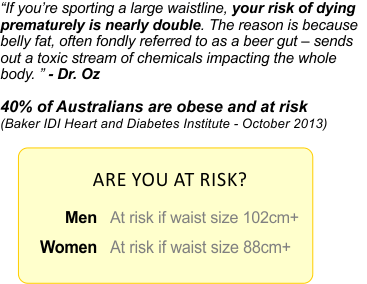 At Fernwood Women’s gym Mitcham, we pride ourselves on being the experts in women’s fitness and weight management. Our purpose is simple - we exist to ‘empower women to shine’. 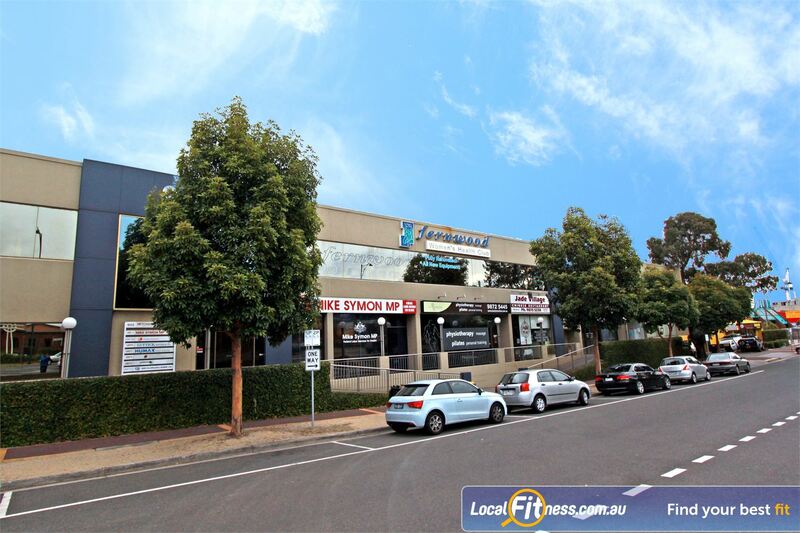 Fernwood Mitcham has been servicing the community since 1995. In December 2011, the Mitcham Club was renovated as part of the Fernwood Facelift bringing new energy and life to the club and creating a space that is representative of women today - fun, independent and committed. At Fernwood womens gym Mitcham, we understand that walking into a health and fitness club can be intimidating for many women. 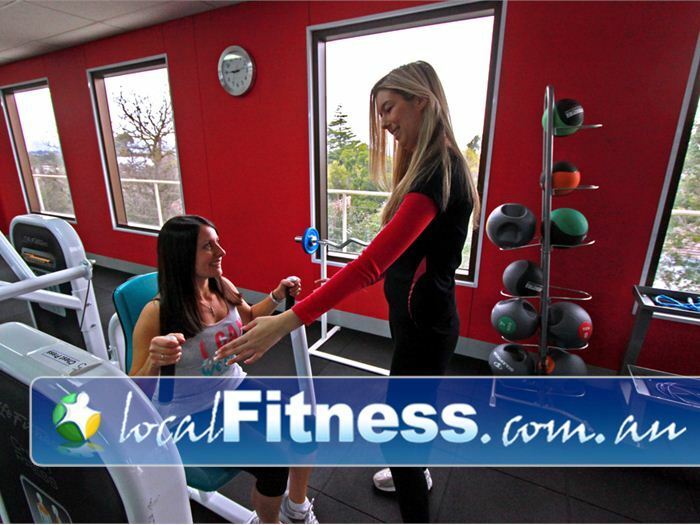 But with over 20 years experience, a support network for more than 68,000 women members and a Fernwood family of over 2,200 employees in more than 70 health clubs nationally, Fernwood has become synonymous with Australian women’s health and fitness and experts in women’s fitness. 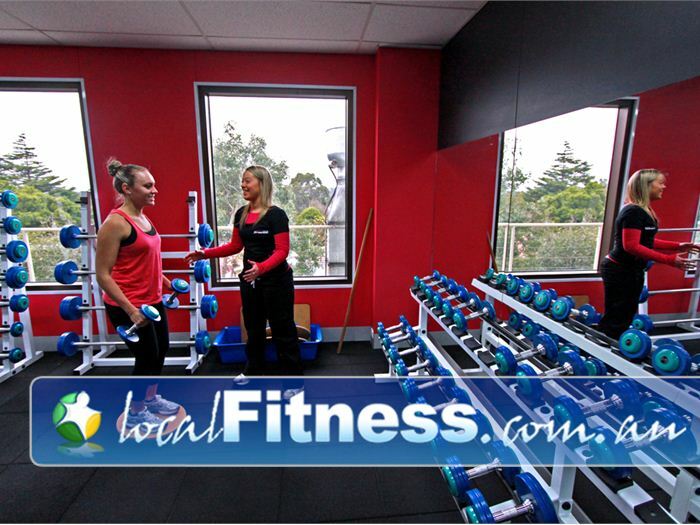 Take the next step and get fit and foxy at Fernwood Mitcham womens gym and enjoy a personal visual tour of our club online with Localfitness.com.au! 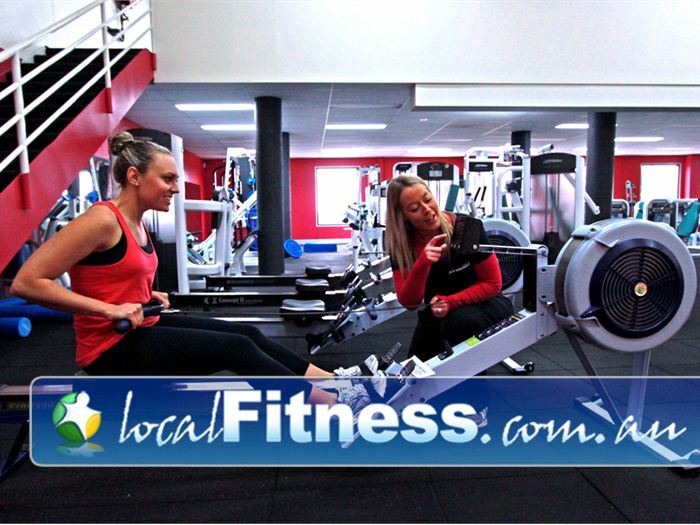 For women looking to get fit and lose weight, Fernwood Women’s gym Mitcham has a complete and healthy weight-loss solution. With a scientifically developed weight-loss program, superior equipment, group fitness classes, personal training, innovative fitness programs, qualified staff and personal trainers, there’s no better value for money than Fernwood. Don’t be fooled by lesser imitations. 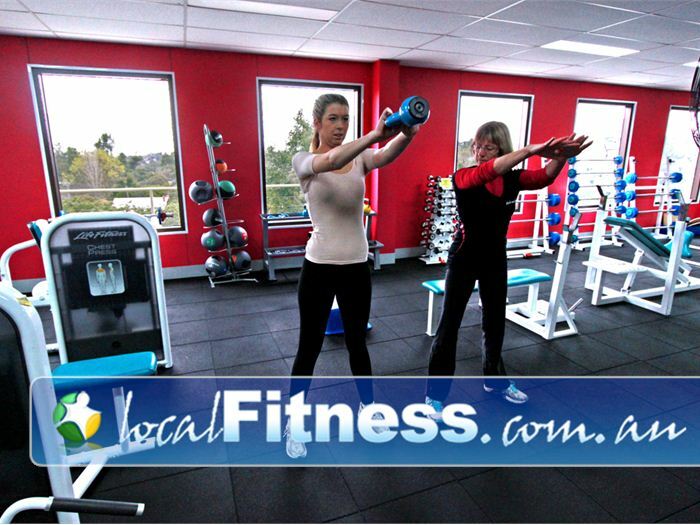 Fernwood Women’s gym Mitcham are the experts in weight-loss, motivation and exercise for women. Welcome to the spacious Fernwood women's gym Mitcham. Not all women's strength training is equal. Equipment matters at Fernwood Mitcham women's gym. Spectacular green view from Fernwood women's gym in Mitcham. 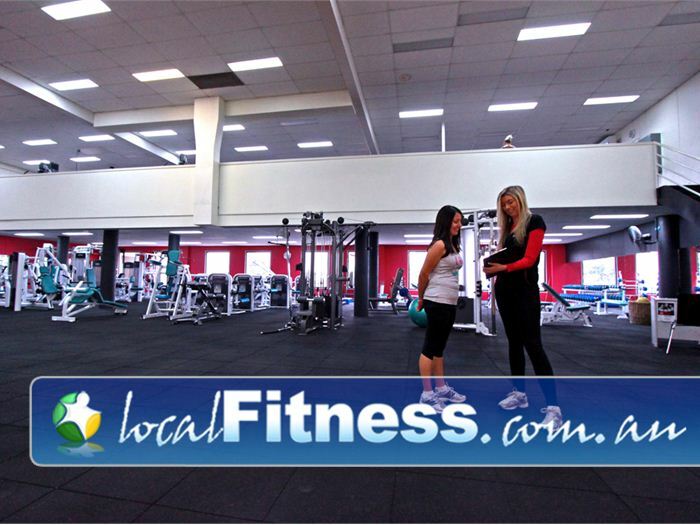 Fernwood Mitcham women's gym provides a spacious 2-level facility. In our Mitcham gym variety is key - with our HUGE range of cardio selection. 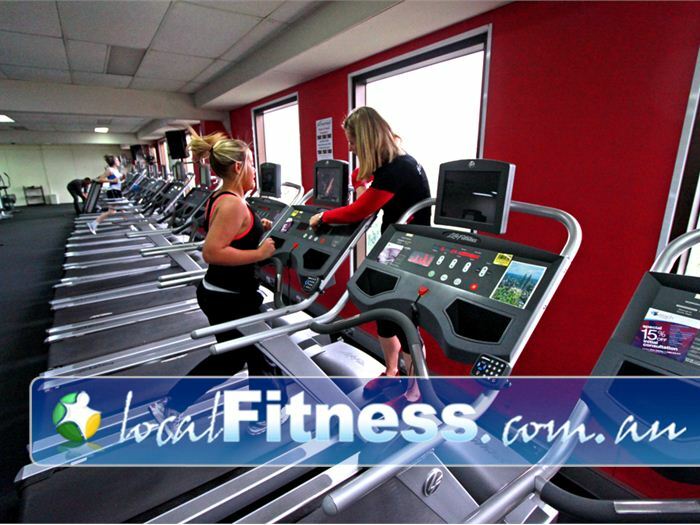 Fernwood women's gym Mitcham provides personal entertainment screens on our cardio. 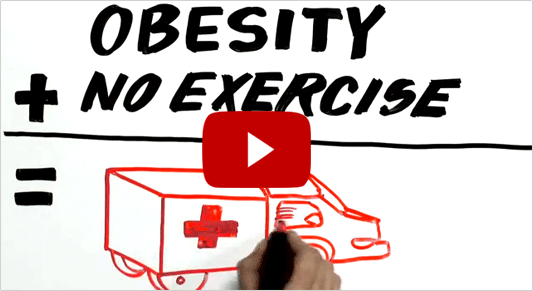 Fernwood instructors can help you with cardio and weight management. 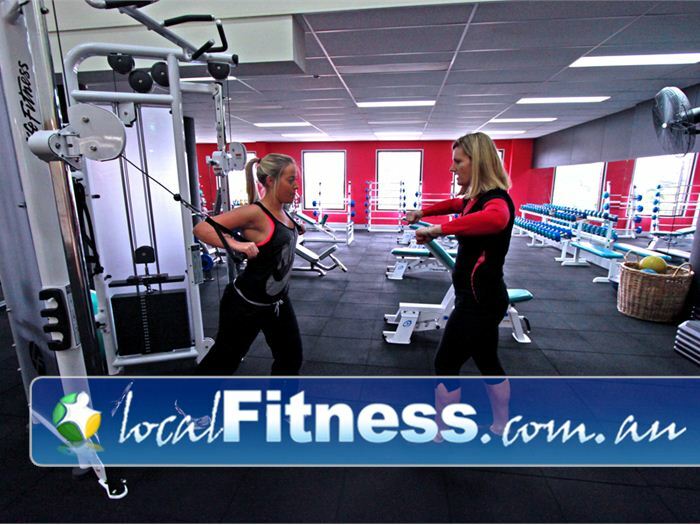 Our women's gym features state of the art cardio equipment. 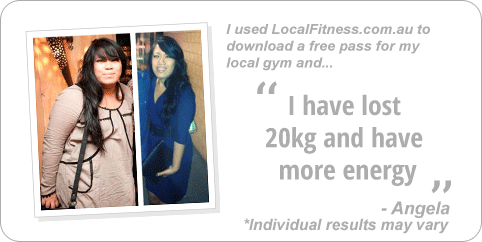 Our Mitcham women's gym strength training programs allow you to progress. 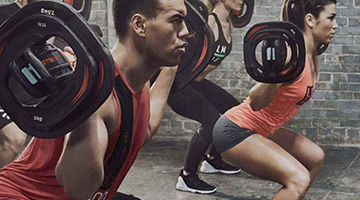 Achieve the best results in the shortest time with Fernwood Mitcham personal training. Lose weight fast with our energetic Mitcham boxing workouts. 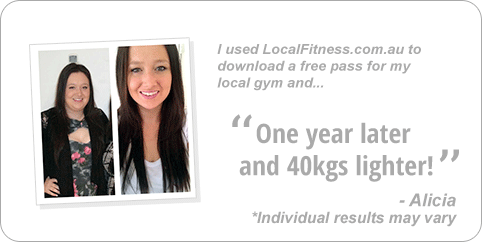 Our women's gym in Mitcham includes easy to use push-button technology from Life Fitness. Dedicated mind and body studio running popular Mitcham Yoga and Pilates classes. 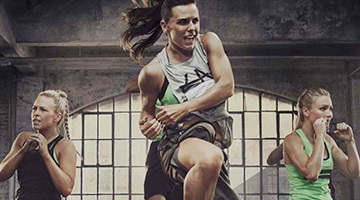 Popular classes daily including Mitcham Zumba and Les Mills. Dedicated Mitcham spin cycle studio. Conveniently located on-site child-care at Fernwood Mitcham. Your own special place to unwind at Fernwood Mitcham. Meet the fun and friendly Fernwood Mitcham team. The Fernwood Mitcham Personal Training Program is designed to give women the best results in the shortest amount of time. It’s that simple, and nothing beats it. The sessions are 30 minutes, one-on-one, with a strength training focus that will give you an all-over workout. Your workout sessions are tailored to your specific needs and fitness goals. At Fernwood, you will only work with qualified Mitcham personal trainers, so you’ll be safe in their hands. You’ll also find that they are a great bunch of women. Plus, at the end of your session, you’ll get a shoulder and neck massage – now that’s having your Mitcham personal trainer work for you! 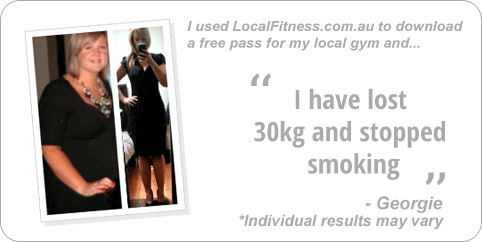 At Fernwood Women’s gym Mitcham, we don’t mind being transparent about our memberships and what we offer. 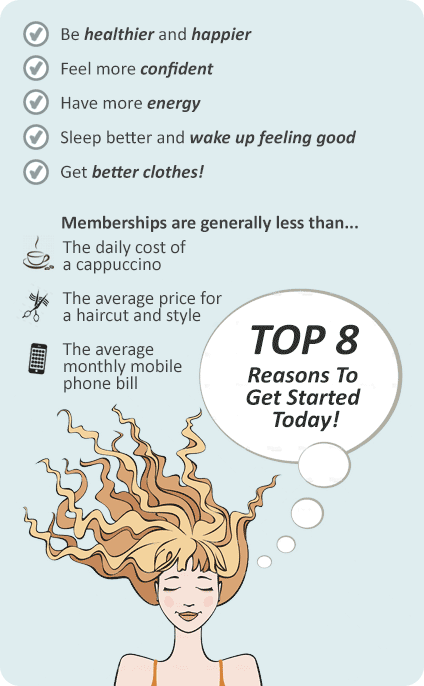 At Fernwood Women’s gym Mitcham you'll feel fabulous about being part of the Fernwood community!